MiaoMiao Chinese School is located in Brisbane, Queensland, Australia, founded in 1997. It is a non-for-profit Chinese school which is officially recorded by the Ministry of Education in Australia. In 2009, Overseas Chinese Affairs Office of the Chinese State Council awarded MiaoMiao as a “Chinese Demonstration School”. It marked that MiaoMiao Chinese School has become one of the 58 schools which were the first batch of Chinese Schools around the world to receive the accreditation, and it is also the only Chinese School in Queensland to receive the recognition. 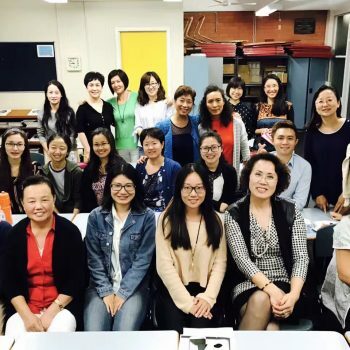 MiaoMiao Chinese school is committed to serving the overseas Chinese community by organising the teaching of Chinese courses from Preschool to Grade Twelve, Chinese culture and traditional education, folk songs and dances, traditional painting and abacus. It meets the needs of every overseas student who loves Chinese and leads them into a colourful world of Chinese culture. 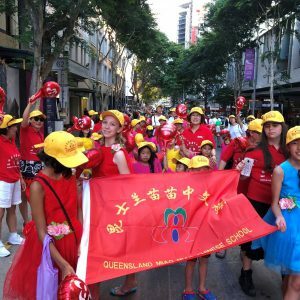 In the past 22 years, MiaoMiao Chinese School has been a pioneer among all the Chinese School Communities in Brisbane, Queensland. Teachers educate through interactive plays and also integrate the national spirit of the Chinese people into teaching which is self-empowerment, having a broad and strong mind, ‘Great virtue can carry heavy responsibilities’. 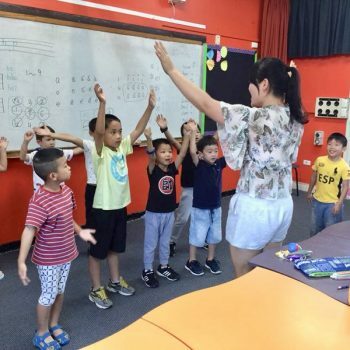 In Australia, a multicultural country, MiaoMiao Chinese School conveys a profound influence on the Chinese culture, and it also attracts a lot of students who are eager to explore the magical charm of the East. Queensland MiaoMiao Chinese School, adhering to the mission of carrying forward the traditional culture, cherishes the reputation of more than 22 years, always been humble and patient, neither servile nor overbearing, teaching in a down-to-earth manner and make children study here happy and contented. It is the most trustworthy school with the highest teaching standard in the Chinese community in Queensland. 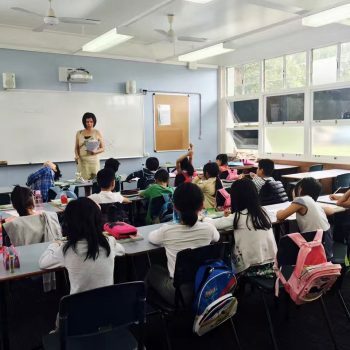 In Brisbane and even in Queensland, MiaoMiao Chinese School is the biggest Chinese school with the longest establishment time and the largest number of students. During the past 22 years, the Chinese School of MiaoMiao has persevered, taught students according to their aptitude. More and more Chinese parents are relieved to send their children here to learn Chinese, because the name “MiaoMiao Chinese School” means the hope of the future and the quality of teaching. 22 years ago, the founder of MiaoMiao Chinese School set up this school in order to encourage Chinese learning of their children and promote Chinese culture. 22 years later, the successors of MiaoMiao Chinese School continue to take every child as their own child and integrate Chinese culture into their lives. 22 years has been a long way, but the 22 year old MiaoMiao is in the prime of life. In the past 22 years, “MiaoMiao” has grown up with the children, and nourished every Chinese speaking child with the sweet dew of Chinese culture from MiaoMiao. If you are looking for the ‘oldest’ Chinese school, send your children to MiaoMiao! If you are looking for a Chinese class with the highest teaching quality, send your children to MiaoMiao! If you want to find a classroom which is full of wisdom and vitality, send your children to MiaoMiao! In “MiaoMiao Chinese School”, Pinyin and Chinese characters make up our cultural feast. Folk songs and traditional Chinese paintings are our full feast. If you want to know China under the fingertips, our doors are always open to you! MiaoMiao sows hope! MiaoMiao plants the future!